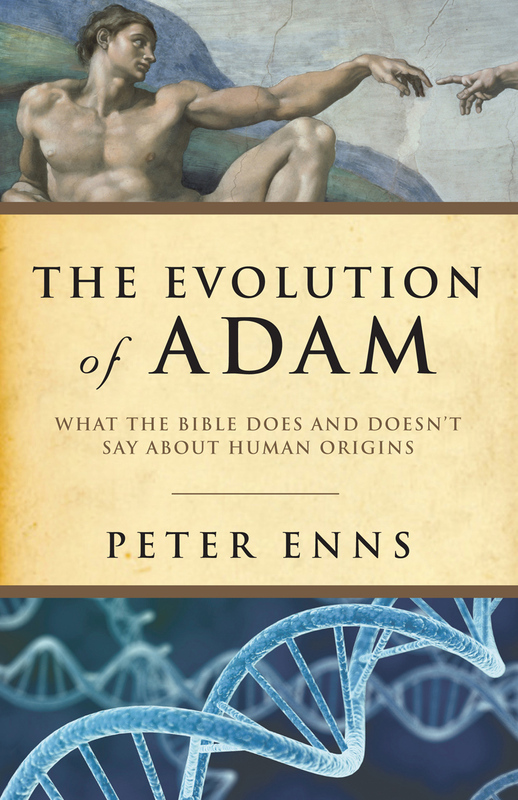 Dr. Peter Enns joins the show to discuss the Creation stories from Genesis, how we read scripture, inspiration, faith after naivety, and his book The Evolution of Adam. Great conversation. Very insighful. Really appreciate the integration of historical analysis and faith! Thanks Judy. 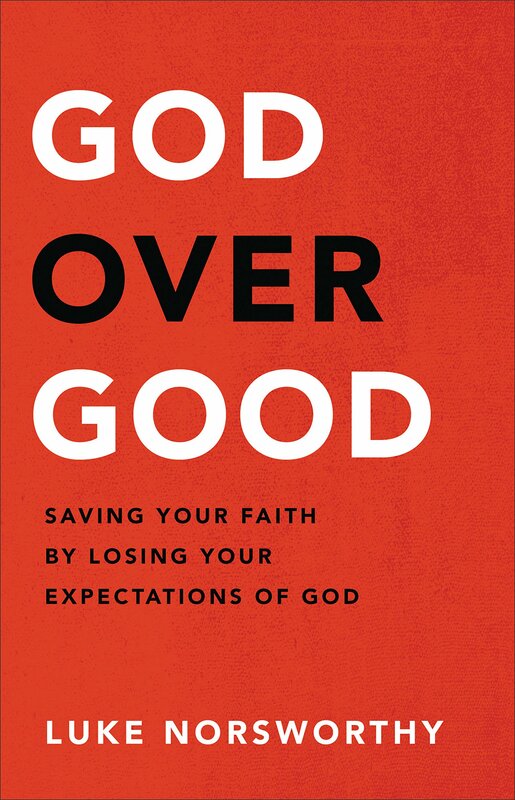 I too am glad to have wise voices like Pete’s in the Christian conversation.